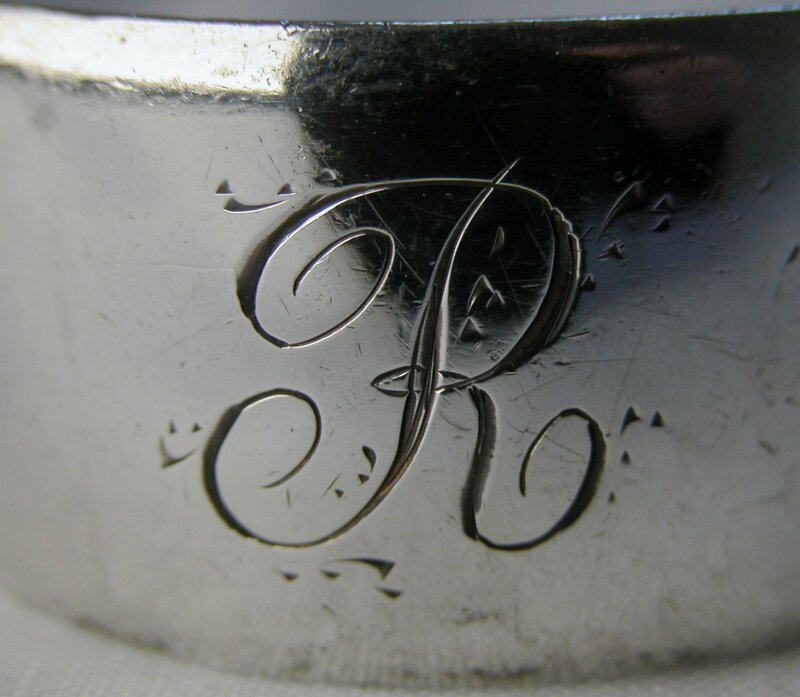 Richard Britton entered his first mark as a spoon-maker on 3rd February 1812. He had previously worked for George Burrows. He registered marks up to 15th December 1842. These tongs are very plain & chunky, in keeping with the style of the times and are dated 1814.